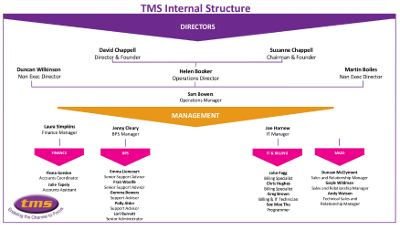 TMS was founded in 2001 by Suzanne & David Chappell and the company to this day remains independently owned. TMS combines a managed billing solution, WLR lines and CPS, Converged Voice and Data products and its own TMS hosted system with mobile convergence and analytics. With a comprehensive and fully flexible online interface to offer the best independent channel support service in the UK telecoms industry. 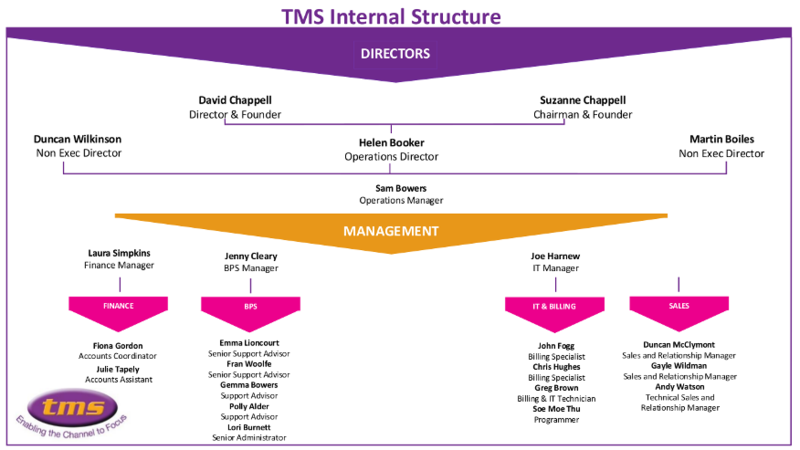 TMS was founded over 14 years ago by Suzanne & David Chappell and the company, to this day, remains independently owned. Our uniquely flexible billing platform is built and maintained in-house by our team of IT specialists. We produce billing for a wide variety of clients’ different billing requirements and our platform can be tailored to meet very specific customer needs. The TMS platform can be programmed to invoice any product you require it to do and we can load data from any supplier or source. 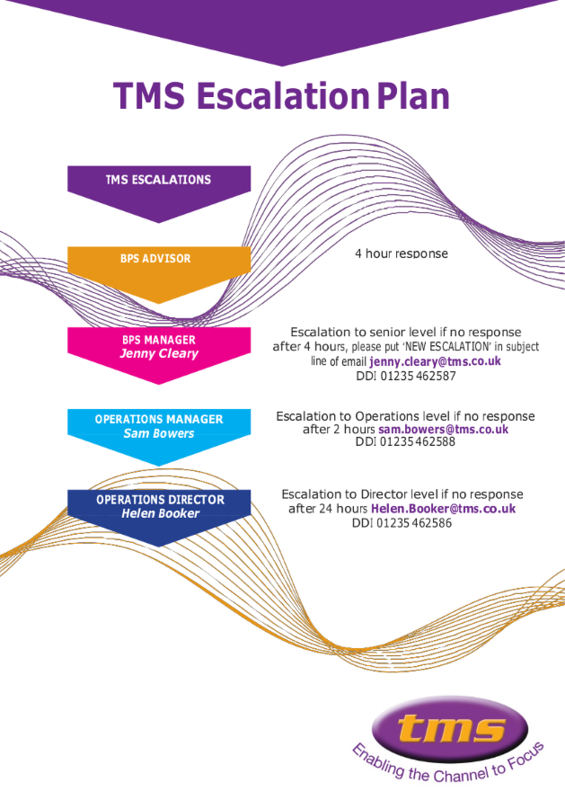 In particular, our WLR3 platform is recognised as market-leading and is supported by some of the most experienced back-office staff in the industry. In addition to the Founding Directors and Operations Director TM Solutions have two Non-Executive Directors, Duncan Wilkinson and Martin Boiles. 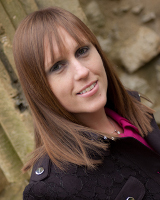 Helen understands all aspects of TMS and the Telecoms industry, she holds overall responsibility for the operational and administration functions of the business ensuring the organisation runs smoothly and efficiently. She is totally focused in helping the founders grow TMS, building strong and lasting relationships with our Channel Partners and key Suppliers.